All cancellations and rescheduled appointments require 24 hours notice. If adequate notice is not received there will be a charge for the full amount of the appointment. 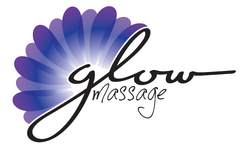 At Glow Massage we are excited to treat you as we invite you into our space. When you book an appointment with us, we designate that time specifically for you. No one else can take that time and we are anticipating your arrival. We understand that things arise in our lives that require us to move around our schedules. When this happens, we kindly ask you to give us 24 hours notice to cancel or reschedule your appointment. 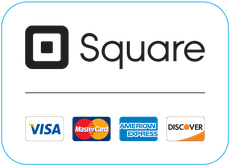 This allows for room for other clients (like yourself) to book in at their optimal time if the time is presently available. We would also like to remind you that all of our therapists are self employed. When appointments are cancelled/rescheduled without adequate notice, the therapist does not receive their value for their time. In the event of an emergency, the therapist may waive this policy at their discretion. We are grateful for your understanding, consideration and mutual respect.